We can help you to develop your business by offering cost-effective, bespoke HR and business development consultancy services to all sectors. We provide services including overseas removal insurance, pensions, savings and investments, general insurance, document libraries and marine and cargo. 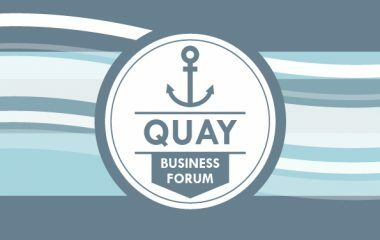 Quay Business Forum is a free breakfast event for entrepreneurs and business people. 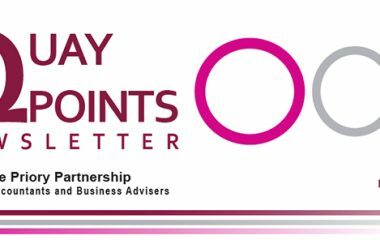 We’d love you to join us at our next event to network and take part in forum discussions.